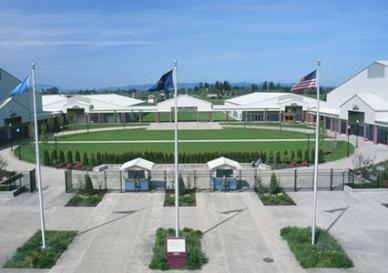 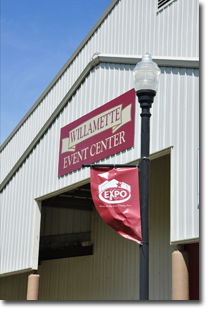 With over 209,000 square feet of total building space, the Linn County Expo Center consists of the Willamette Events Center, Santiam Building, Calapooia Arena, and the Cascade Livestock Pavilion. 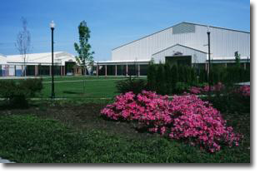 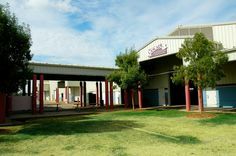 More than a fairgrounds, this multi-purpose complex provides groups and associations with choice facilities to hold meetings and events. 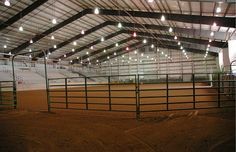 Adequate on-site parking is available for vendors and exhibitors as well as the general public.